The Air Gauge Snaps stand for high precision and reliable measurements. 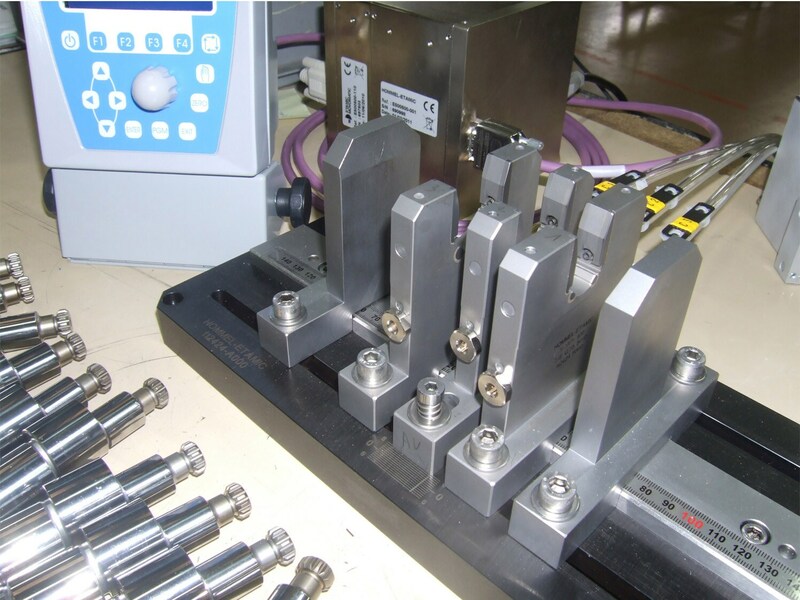 They are made for manual gauging as well as mounting into fixtures and automatized measurement machines. 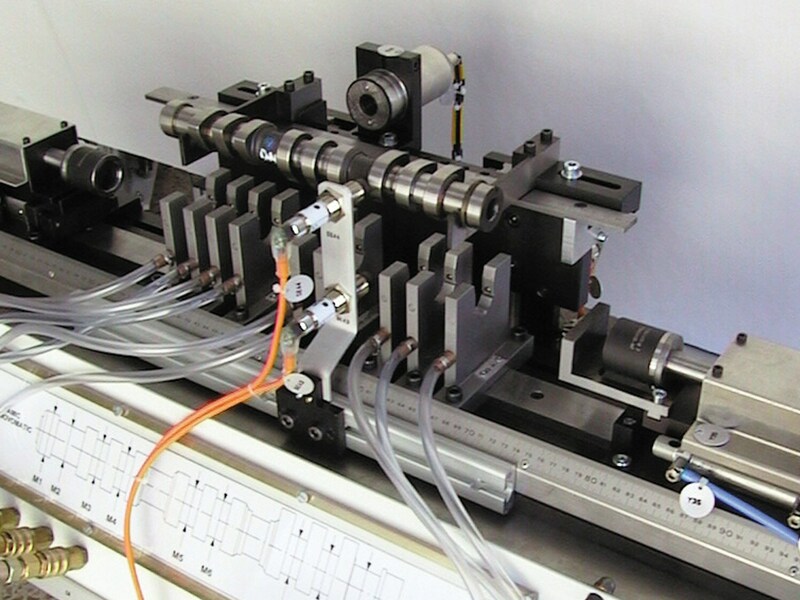 With the Air Gauge Snaps of Jenoptik you check the quality of your workpieces with compressed air. 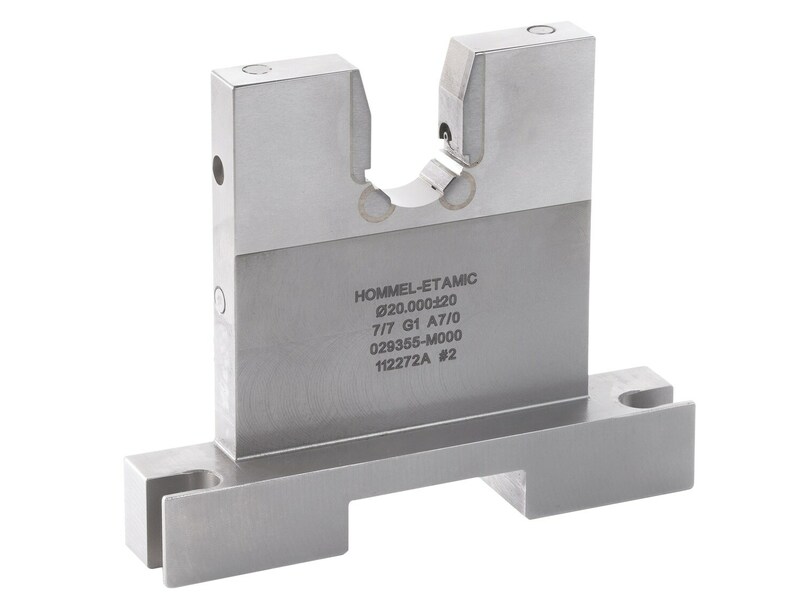 They are available as hand tools or installed in a fixture or machine. They can be used in combination with a pneumatic display or a measuring computer. 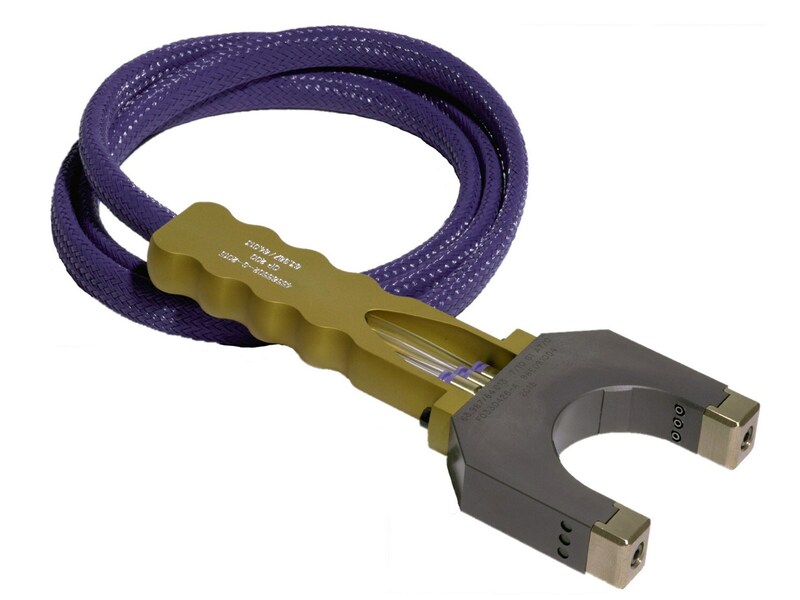 The Air Gauge Snaps are extremely robust and dedicated for harsh production environments. The measuring results are highly precise and repeatable. As they are simple to use even employees without any special knowledge can easily perform safe measurements. This saves costs, time and resources. Extremely robust: Able to withstand even the toughest production conditions. Repeatable: Reliable measurements with precise results. Easy to operate: No special knowledge required. Maintenance-free: Simple cleaning ensures reliable function. 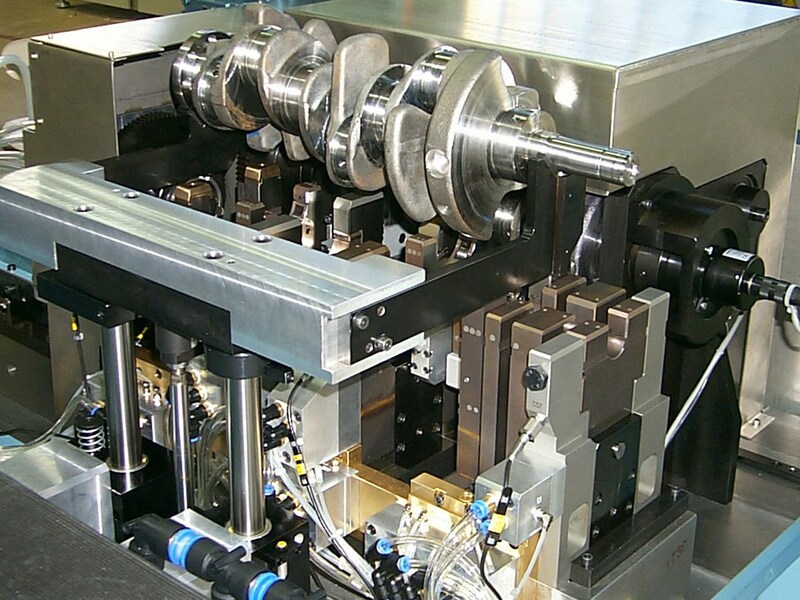 Automotive Industry: Inspection of workpieces in the toughest production environments.